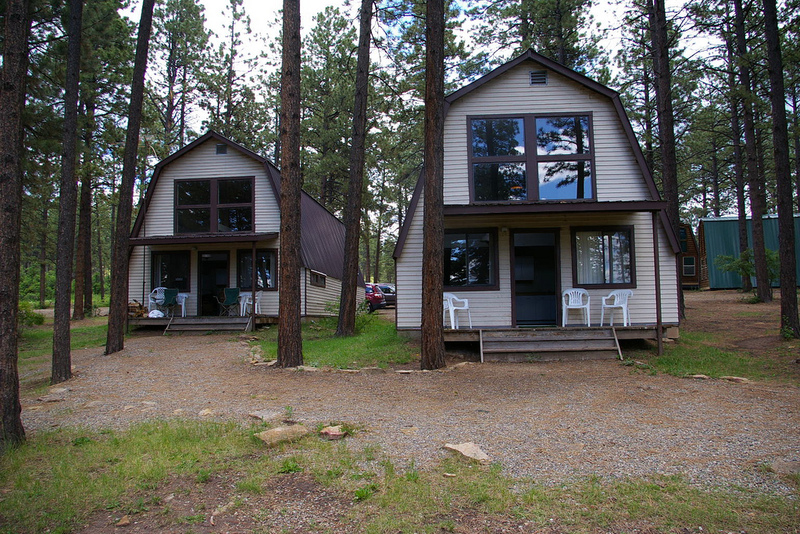 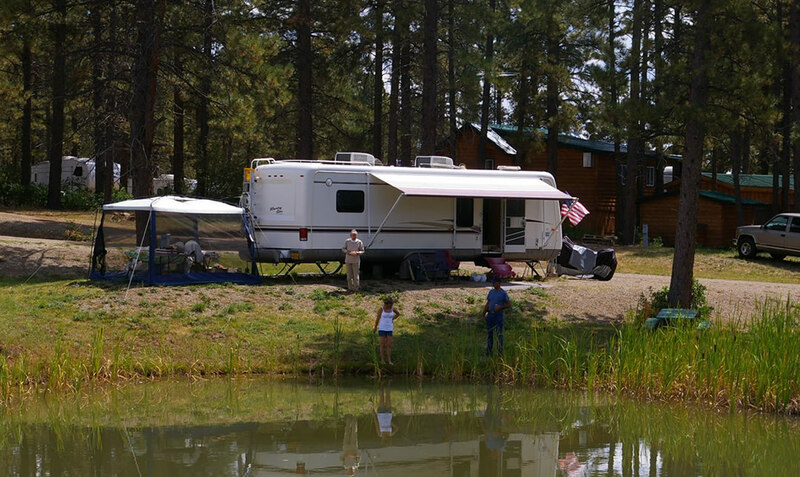 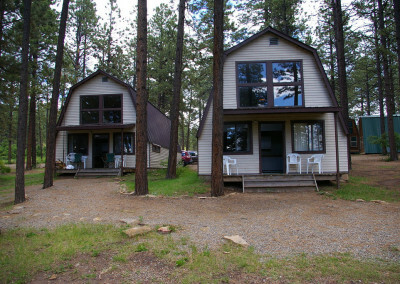 The Carr family would like to invite you to visit Echo Basin Cabin And Rv Resort. 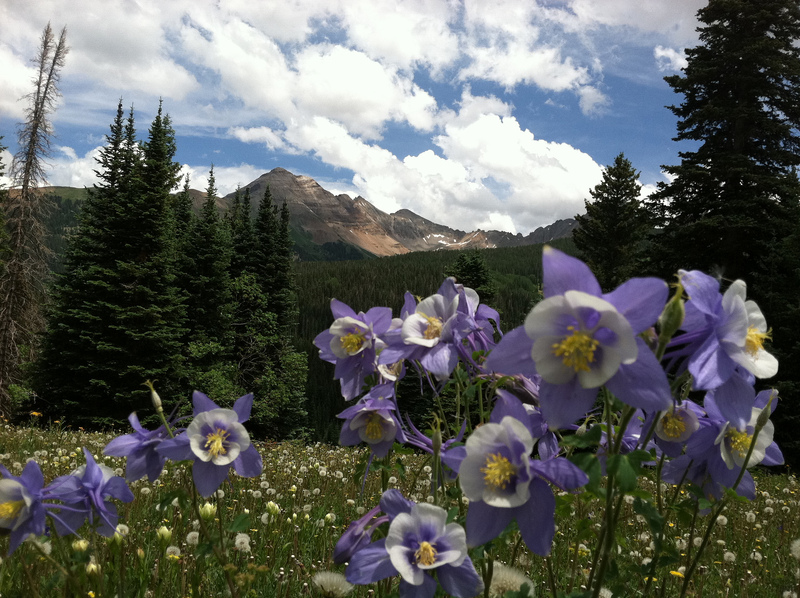 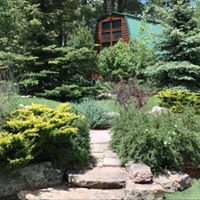 Located in Mancos, Colorado it is perfectly situated in the foothills of the San Juan Mountains of Southwest Colorado. 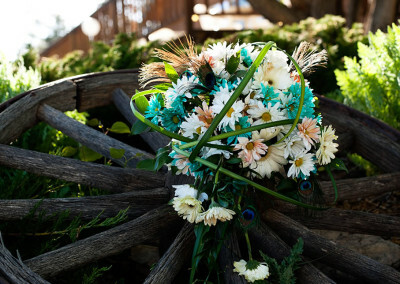 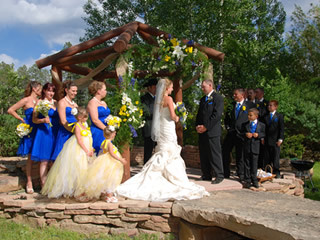 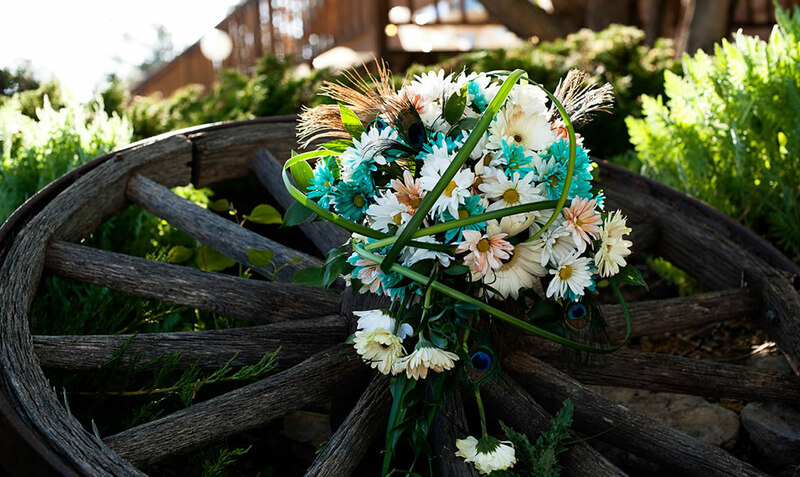 Specializing in Colorado destination weddings, reunions, and family vacations, Echo Basin Resort has had the honor of hosting numerous events each summer season for over two decades. 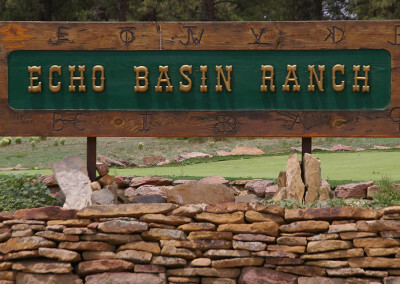 The snow is all gone and Echo Basin is open for the season. 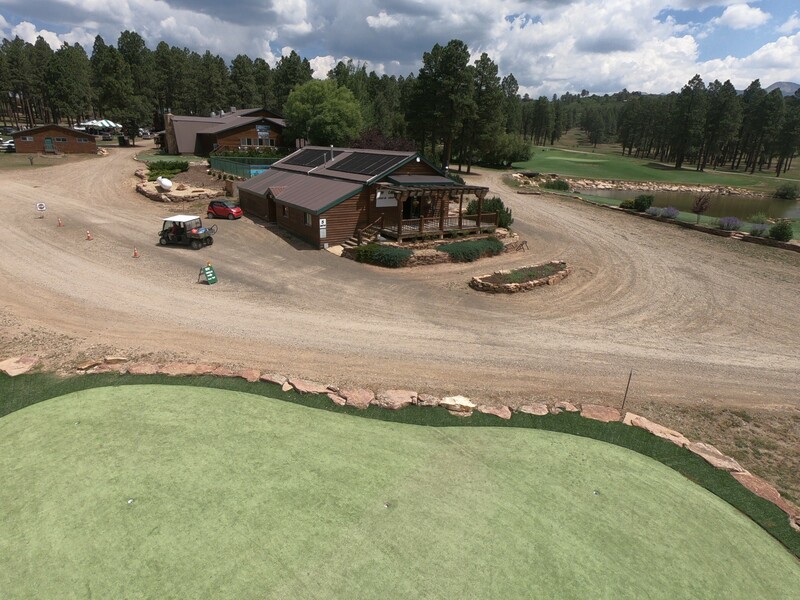 Make sure to give us a call and book your site today. 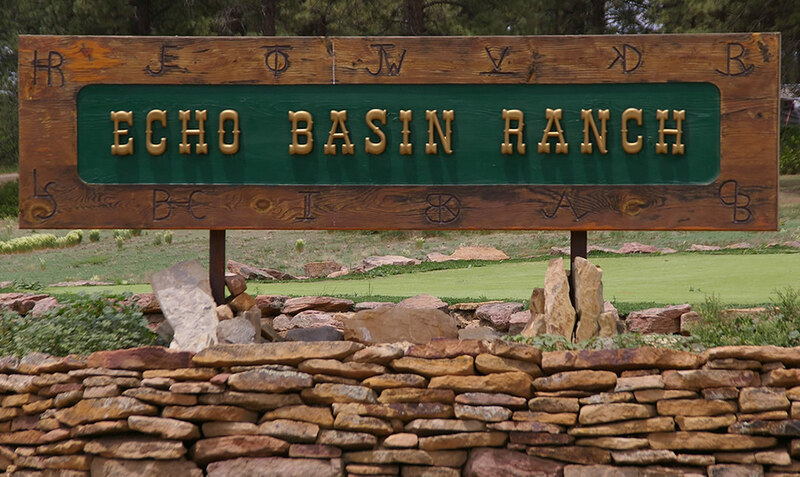 Echo Basin is a seasonal resort Open May through October allowing our thousands of guests to enjoy warm sunny days and cool nights. 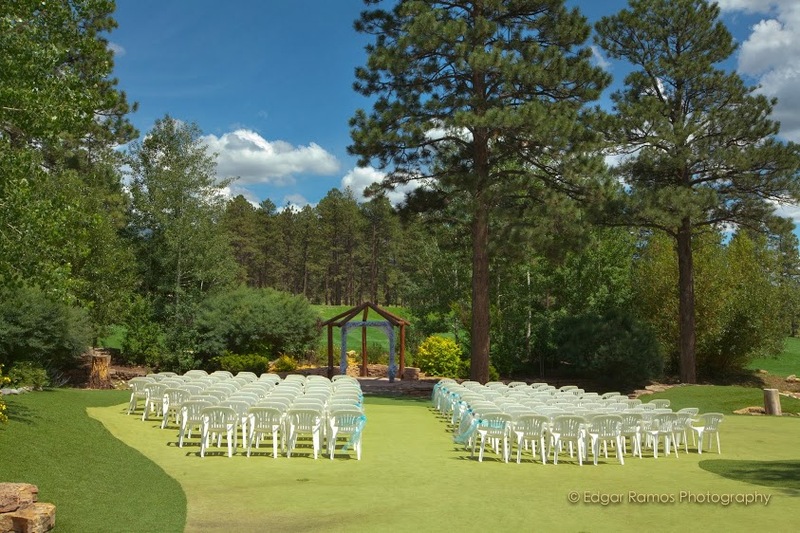 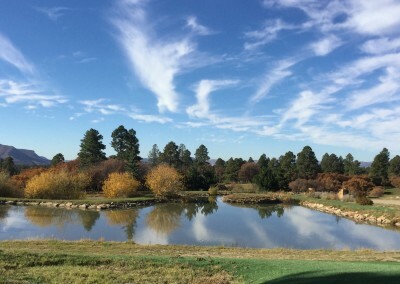 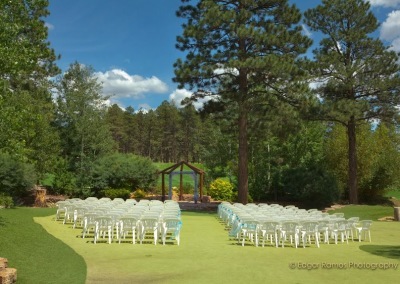 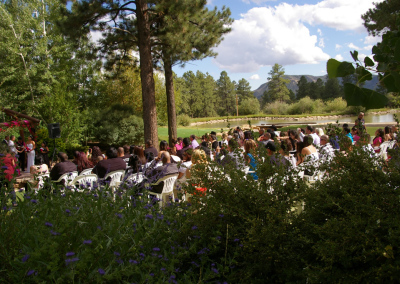 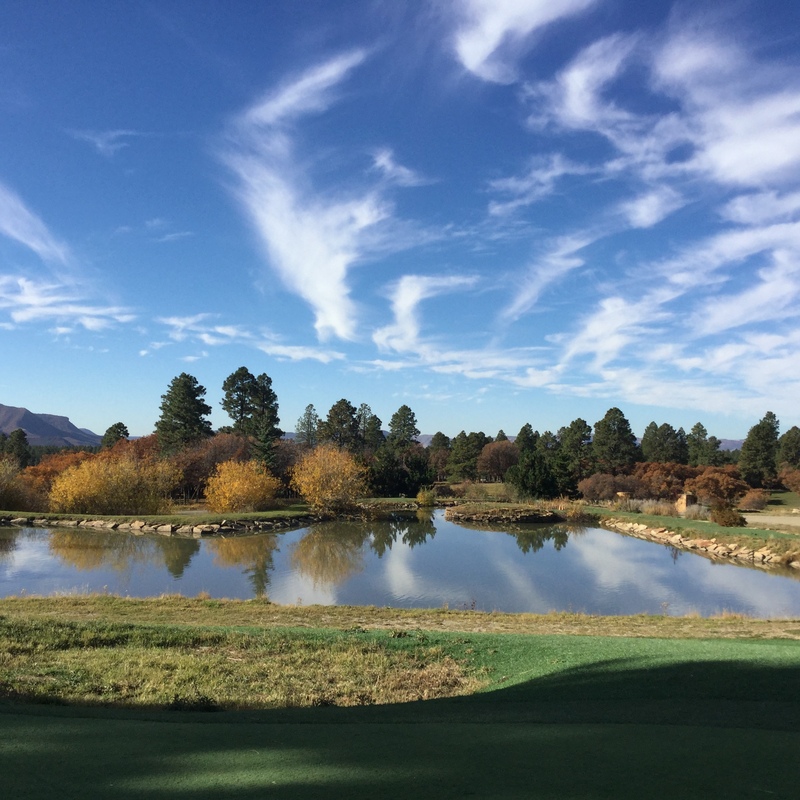 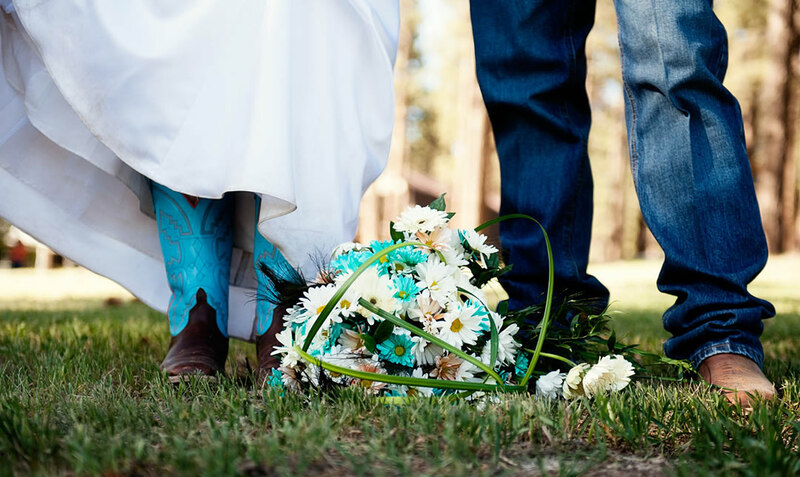 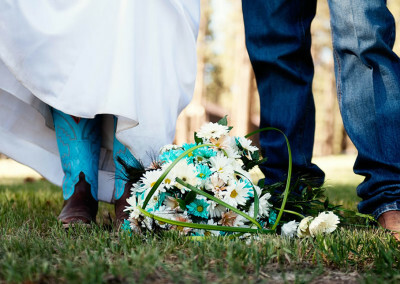 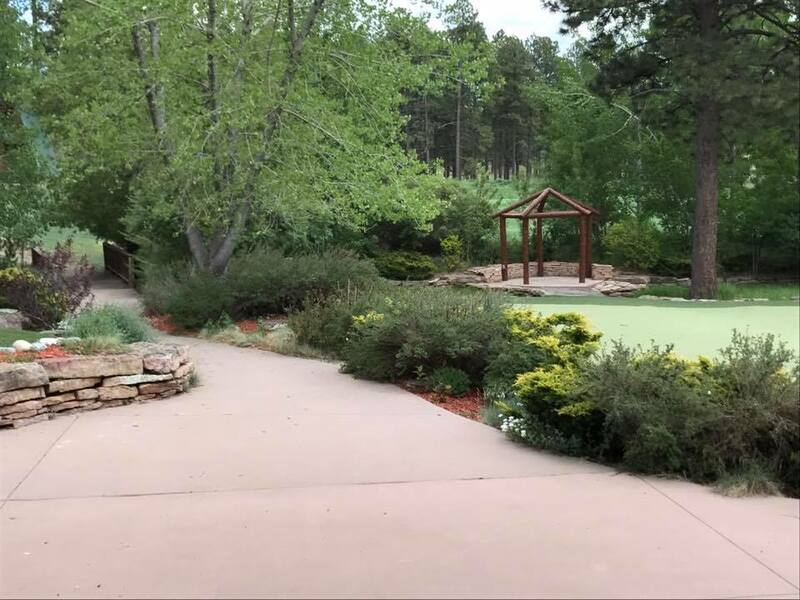 Conveniently located between Historical Durango & renowned Mesa Verde National Park and exceptionally priced and flexible, Echo Basin is the ideal venue for any size group or wedding as well as family vacations. 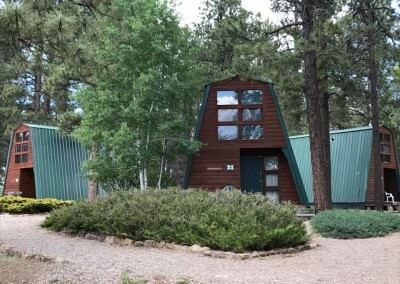 We offer Rustic A-Frame studio cabins with lofts that sleep four people comfortably. 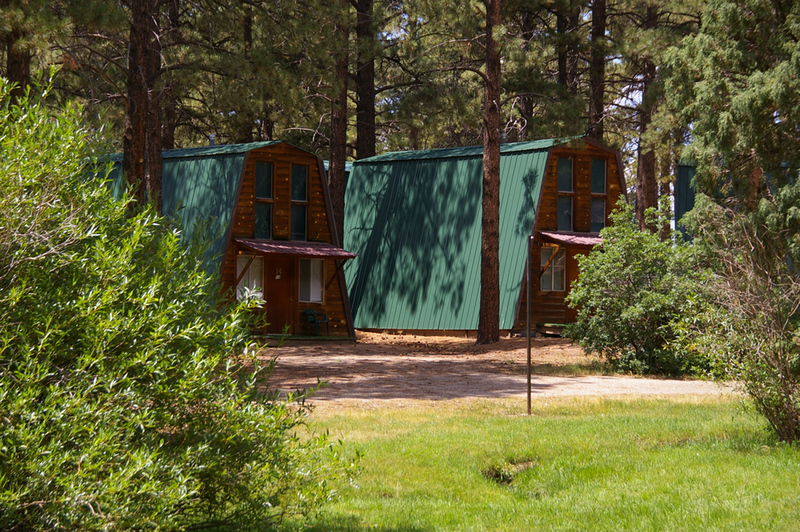 We provide; linens, toaster, microwave, coffee maker, and small refrigerator in all our cabins. 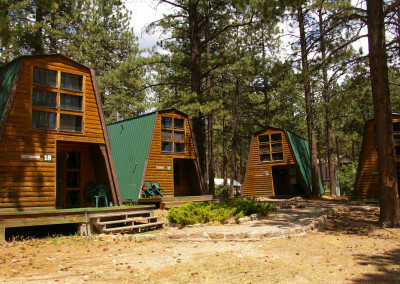 The Deluxe Two Story Bedroom Cabins sleep eight people and have a full kitchen with utensils. 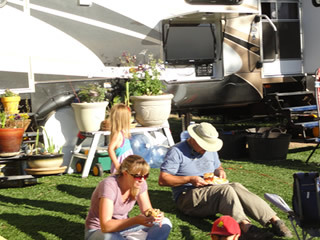 With several spacious pull through RV sites we are big rig friendly. 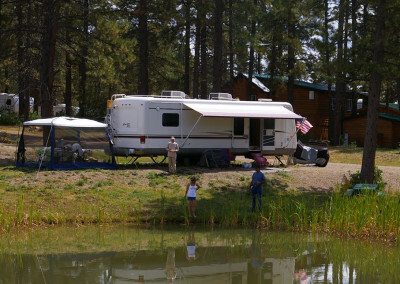 All of our RV sites offer Full-Hook-up with sewer, electric, and water. 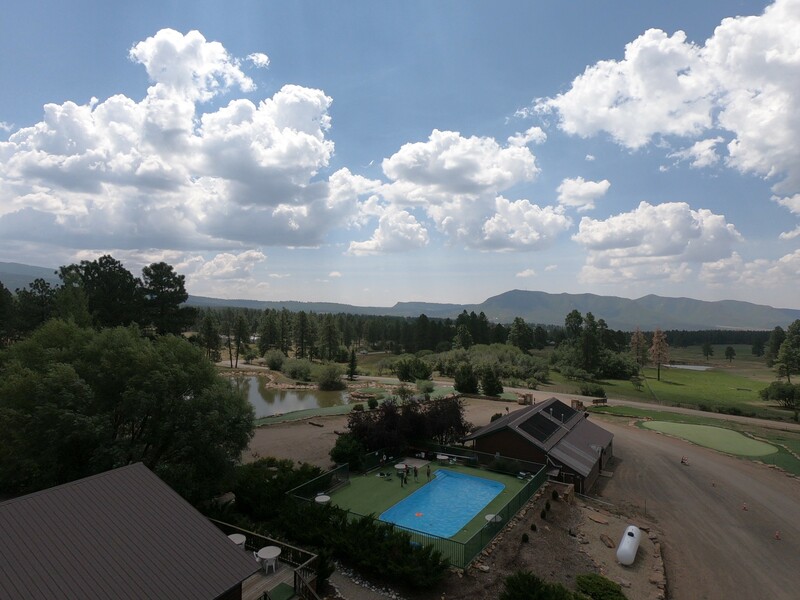 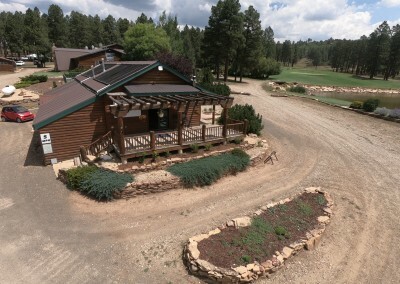 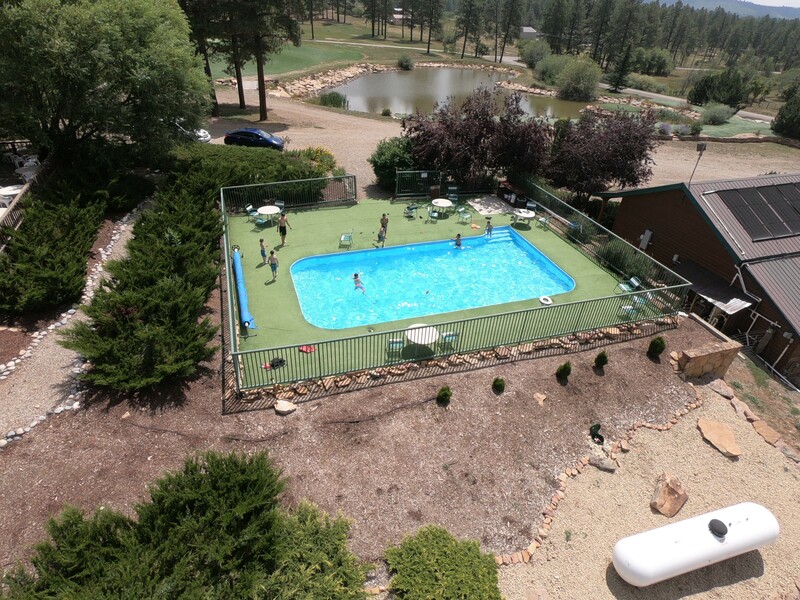 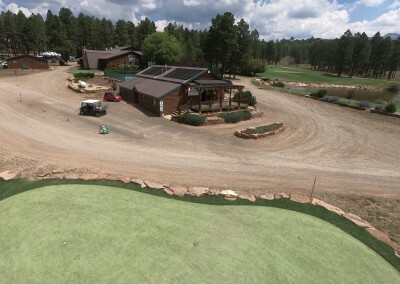 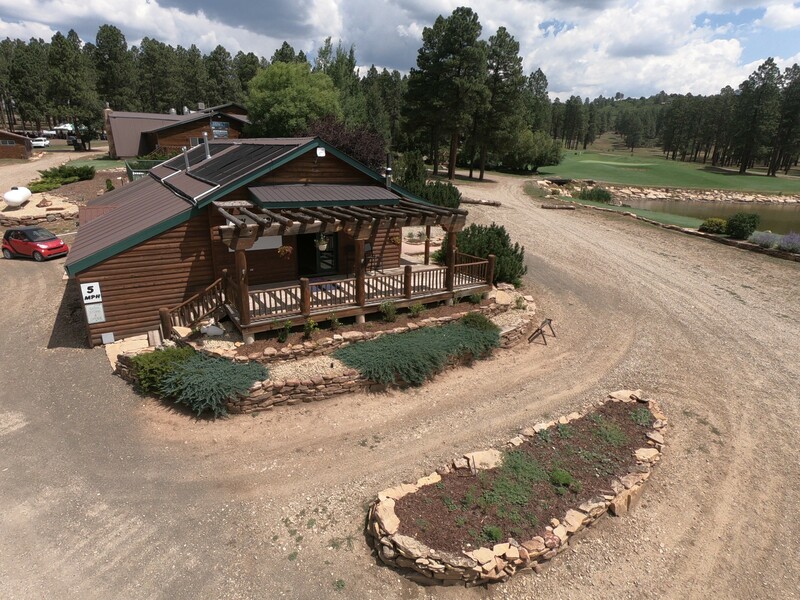 Because Echo Basin is all encompassing with cabins, RV park, and banquet facilities with full bar & grill, your search for a family vacation, wedding venue, or family reunion facility is completed when you reserve your event with us. 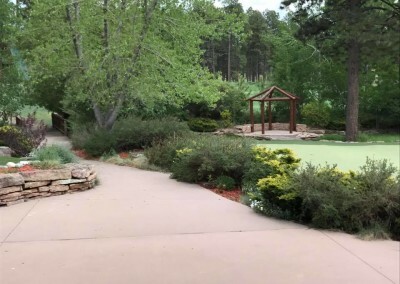 Destination — the ultimate goal for which something is done. 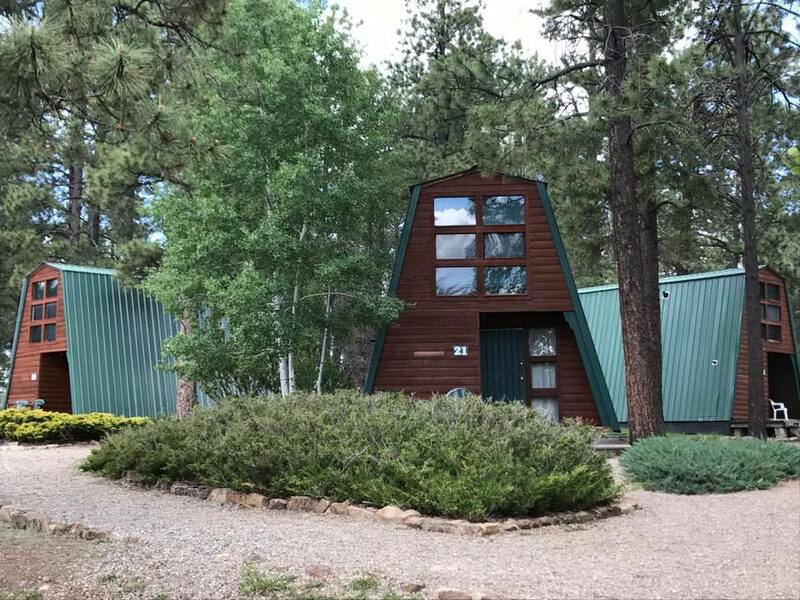 All encompassing, gorgeous, unique and affordable—Echo Basin, where the pavement ends the fun begins? 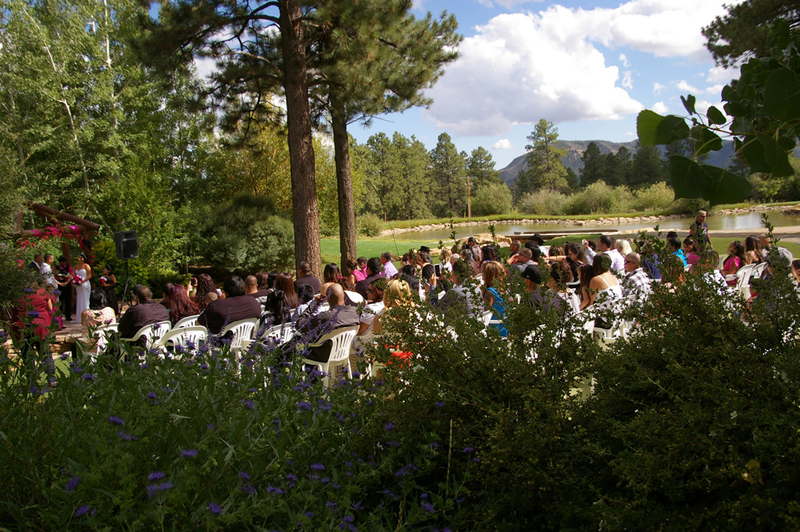 Perfect for reunions, weddings and group gatherings. 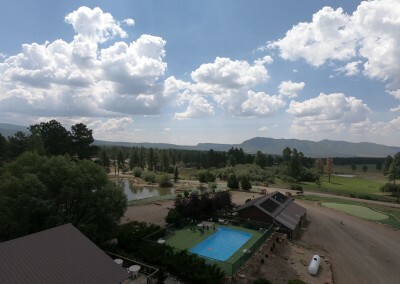 Centrally located close to Durango, Mesa Verde National Park, the Four Corners and much more! 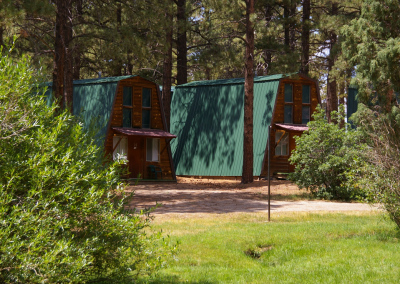 Start Planning Your Next Great Adventure!